The staff of Sightsavers are visionary thinkers, always pushing the boundaries in how to engage the British public in matters of global concern. 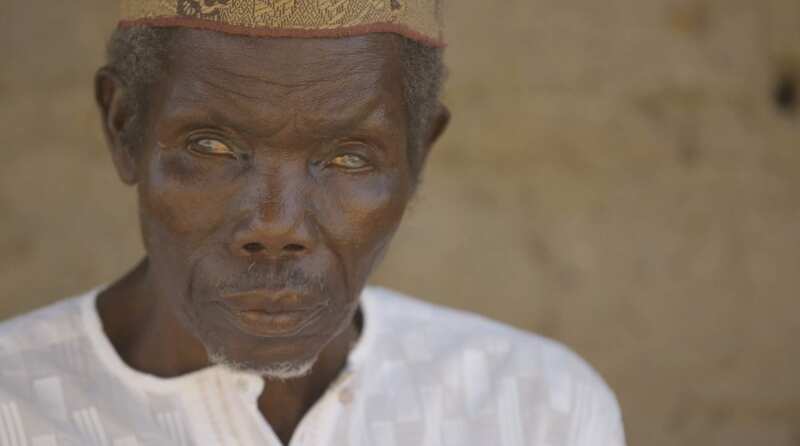 Working in the competitive area of NGO fundraising, as well as providing support to a large network of partners across the world, Cloud9Media have found Sightsavers to be a great platform for positive storytelling. Drawing on our expertise in working in far-off places as well as our knowledge of complicated eye diseases, we have helped them create campaigns and drive engagement on a global level.